After almost a year, Adobe has finally come around and released a Photoshop app for smartphones. Users who've been seething in jealousy about those who wield the power of Photoshop on their tablets, you have just been relieved of all those ill emotions. Adobe has just released the premium photo-editing software as an app that will now also run on cellphones! It is currently priced at Rs. 270 for both the Android and iOS versions. The Adobe Photoshop Touch app will be available on both iOS and Android, but comes with a catch. The minimum requirements of the new app say that users be running at least iOS 5 (on the iPhone 4S or higher, or 5th gen iPod) or higher, or Android 4.0 Ice Cream Sandwich or higher. 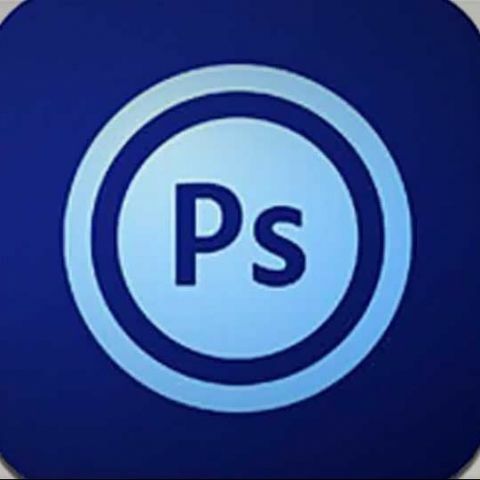 The Photoshop Touch mobile app brings with it all the core Photoshop capabilities found on the tablet version of the app, such as Scribble Selection, Camera Fill and other special effects filters. It also receives Creative Cloud support, which comes with 2GB of cloud storage. Lastly, the Photoshop goodness will set you back $5 on both the store. While Photoshop on phones sounds like a must-have app, we wonder about its feasibility. Truth be told, photo-editing normally requires a lot of finesse and editing at a very detailed level, which is made easier on big screens. So while tablets have had enough real-estate to make editing easy, we wonder if the smaller-sized phones will actually yield a good user-experience. Of course, phablets like the Note II would provide a decent enough experience, but what about smaller phones like the iPhone 4S?